** ATTENTION! - WE ARE UNABLE TO TAKE IN ANY MORE RESCUED ANIMALS AT THE MOMENT AS WE ARE OVERWHELMED. WE APPRECIATE IT IF PEOPLE CAN TEMPORARILY LOOK AFTER THE RESCUED ANIMAL AND HAVE IT TAKEN TO THE VET. WE WILL DO OUR BEST TO FIND THE ANIMAL A PERMANENT HOME. APOLOGIES FOR ANY INCONVENIENCE CAUSED. FYI: One of the most common questions we are asked is "How much does it cost to adopt an animal from JAR?" Our response is this, "There is no fixed price on any animal that is up for adoption. It is up to the discretion of the adopter if they would like to make a donation. However, with the growing increase of rescued animals and expenses an amount of at least 300 RMB given to the group when adopting an animal from us is greatly appreciated." Please note that JAR is a non-profit animal rescue group. We rely on donations from kind hearted individuals which is then in turn used for food, vaccinations, grooming, deworming, defleaing, desexing, and transportation fees. Your understanding and support is much appreciated by the group and the animals. 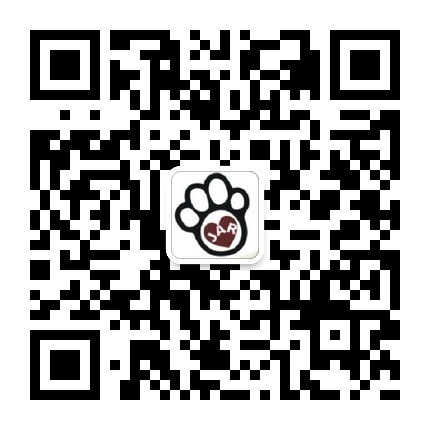 We are a group of expat and Chinese individuals who have dedicated a part of our lives to rescuing and rehoming stray and abandoned animals off the streets of Shanghai. "Jaiya Kristina", who passed away from SIDS on February 14, 2009. At JAR we believe that every animal deserves a safe, secure and loving home. PLEASE NOTE THAT WE ARE NOT A SHELTER. WE DO NOT HAVE A PHYSICAL ADDRESS. WE FOSTER THE DOGS & CATS IN OUR OWN HOMES. WE RELY ON OUR FOSTER PARENTS AND ASK PEOPLE WHO RESCUES ANIMALS TO TEMPORARILY LOOK AFTER THE ANIMAL AND JAR WILL ASSIST BY FINDING A HOME FOR THEM. 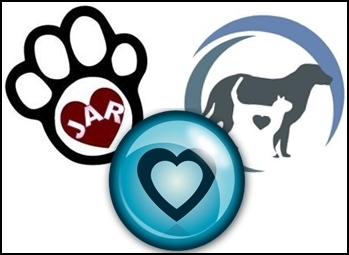 JAR'S ANIMALS CAN ONLY BE ADOPTED OUT AFTER THEY HAVE BEEN VACCINATED, DE-WORMED & DEFLEAD. IN ALMOST ALL CASES, THE ANIMALS WILL HAVE BEEN SPAYED OR NEUTERED DEPENDING ON THEIR AGE. OUR ONLY GOAL IS TO FIND THESE ANIMALS A LOVING FAMILY & PERMANENT HOMES. How many animals adopted out so far?